“In Greece you are modest. 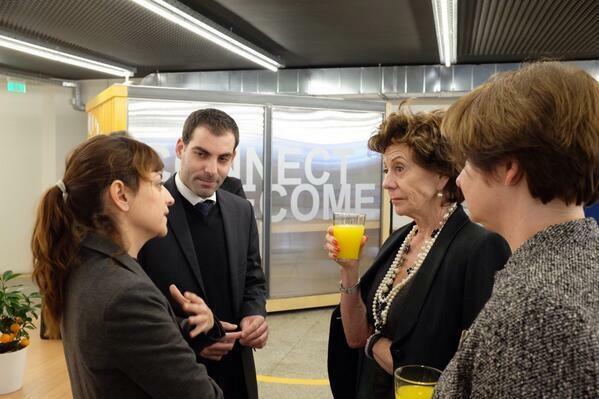 You have excellent startups getting matured and getting copied outside of Greece, but you don’t communicate them“, commented Neelie Kroes, Vice-President of the European Commission responsible for the Digital Agenda for Europe, while talking to greek tech and telco journalists. Kroes since Wednesday was visiting Athens, along with other EU officials and Commissioners, on inauguration of the Greek Presidency of the European Union occasion and on Friday morning attended a special meeting with the greek startups ecosystem, organised by Orange Grove, a flexible workspace run by the Dutch Embassy in Athens, where Greek and Dutch entrepreneurs can work on their businesses, network and learn. Kroes had the chance to share with the audience her vision of a Digital and Startup Europe, meet with local startup-ers, investors, entrepreneurs and incubators managers and receive their feedback and questions. She talked about the need for a new economic model for Europe based on digital/tech entrepreneurship, which she sees as the solution to the high unemployment rates in the continent, especially between young populations. Startups, highlighted Kroes, can make a big difference in providing with a new mindset for tackling the crisis and a new approach and creating jobs in Europe. Listening to the greek startup scene “stakeholders” listing the problems and bureaucratic obstacles companies are facing in Greece, she urged them to agree on a Greek Startup Manifesto (similar to Startup Europe Manifesto) and raise government and media awareness to it. But the audience also raised questions on the different national regulatory frameworks in the European Union, which makes it hard for a company from one member-state to start operating or selling in others, for example. Kroes described copyright laws as “a nightmare” and when asked about tax incentives to business or angel investors, she mentioned that it’s an issue national governments have to take care of rather than the European Commission. 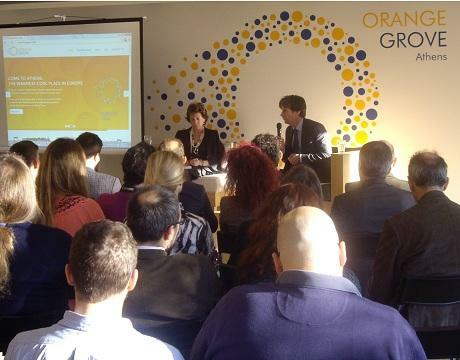 Kroes had also the chance to watch five of the Orange Grove incubated startups presenting their ideas and later while meeting with the greek journalists commented that she was fascinated by the event, adding that Greece should not being that modest and start communicating its excellent startups. 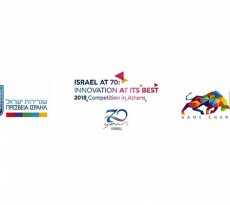 “Of course, startups are representing only a small part of Greece right now, but they prove that the country is not giving up“, she stressed out, while in a press release following the event she is quoted saying: “The Athens tech scene is hot and getting hotter. Not a moment too soon. 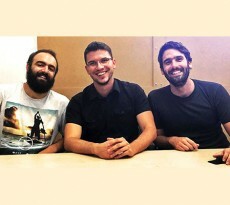 A digital turnaround is fundamental to Greece catching up lost economic ground“. 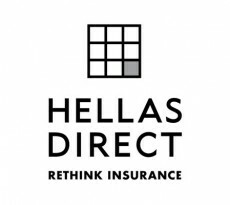 Greece is still facing the worst financial crisis of the last 40 years, but the startups awareness is really strong at the moment since they are providing with a solution to the striking 58% youth unemployment rate, with government pledging support to the ecosystem and the greek startups attracting $55mn in VC and M&A deals. Gigantic investment for Tintri Inc.